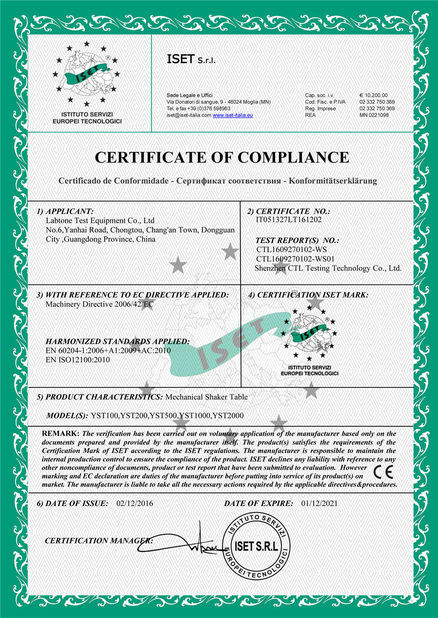 MIL-STD-810G, DIN, ISO, ASTM, IEC, ISTA, GB, GJB, JIS, BS etc. Airbag shock isolation device for vibration platform without the need of additional. foundation, perfect reproduction of vibrational wave and reduction in vibration transmittance. 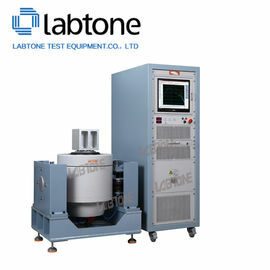 Expansion platform is made of magnesium alloy to provide expansion for the armature. With reasonable and scientific design, the platform can achieve a testing frequency of 2 kHz. Specific microstructure provides reasonable vibration damping, and minimizes the amplification factor of high frequency resonance. Customization of expansion platform is provided, such as round or square tables. The horizontal slip table is designed to have high tilting moment and lateral restriction. 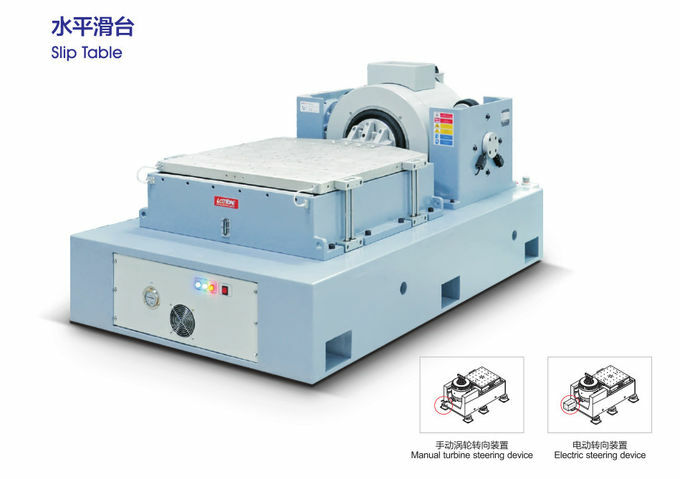 This design concept is combined with standard horizontal slip table to enable high dynamic moment limit and keep guide oil film damping feature. The horizontal slip table is composed of a slipper, a connector, a natural granite slab, horizontal slip table base and an independent oil source.